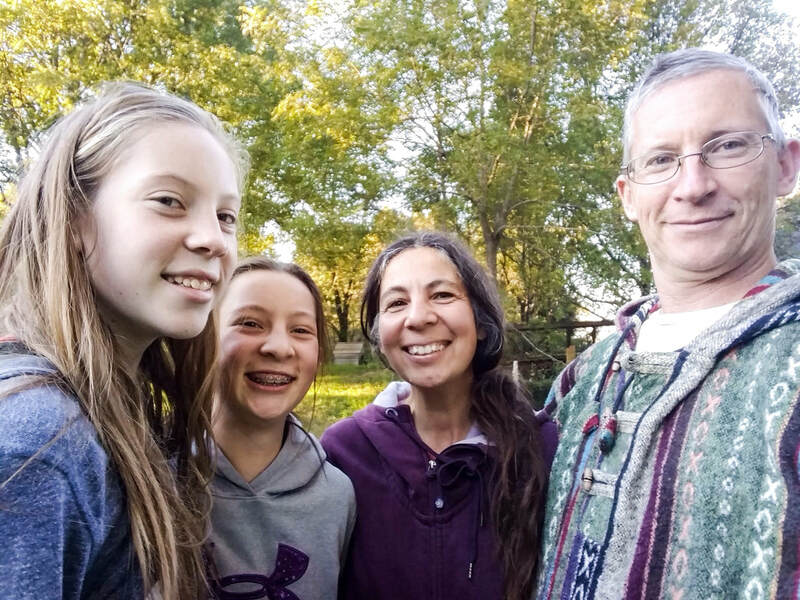 We are Raluca Mocanu and Ed Wazer, and Shundahai is our small family farm of 5 acres. We are located in Mansfield, Connecticut, approximately 1 mile from the University of Connecticut. Our farm was established in 2009. We never spray pesticides, herbicides or any chemicals on our farm. ​Our focus is health and sustainability. We build healthy soils, which lead to healthy plants, healthy animals and healthy humans. We believe that this method is superior to conventional and organic farming methods, and leads to more nutritious food and better health for all, including environmental health. Shundahai means "Peace and harmony with all creation" in Shoshone, and it captures the spirit in which we try to farm and live.